Missed out on your Google Glass purchase last month? Here’s your second chance. A month after Google offered Glass for sale to the public for one day, the company said Tuesday it was now making the head-mounted computer available for anyone in the U.S. who wants to buy it (and who can afford the $1,500 price tag). “We learned a lot when we opened our site a few weeks ago, so we’ve decided to move to a more open beta. We’re still in the Explorer Program while we continue to improve our hardware and software, but starting today anyone in the US can buy the Glass Explorer Edition, as long as we have it on hand,” Google said in a blog post. Google hasn’t said when that official release would be. 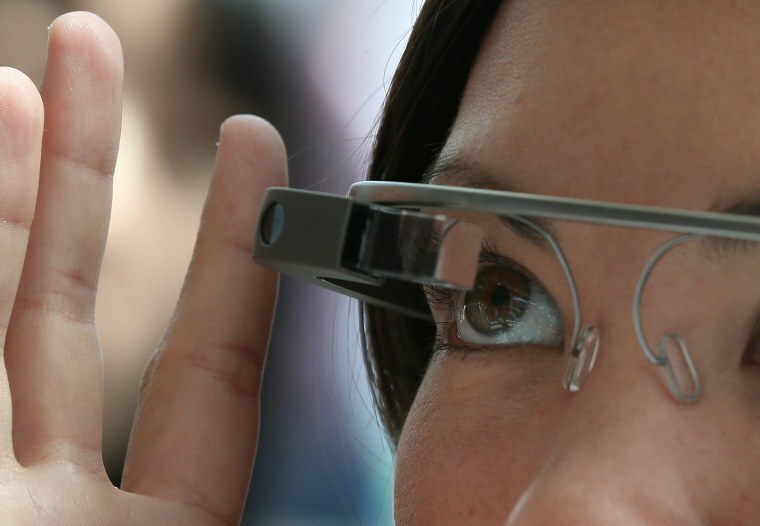 Google introduced the "Explorer" edition of Glass in 2012.